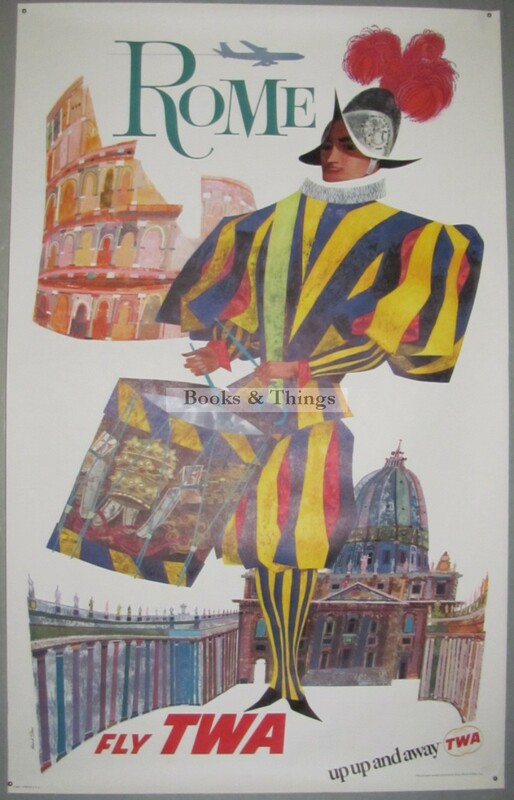 David Klein: Rome TWA poster 1960. 102 x 63cms (40 x 25 inches). Category: Travel Posters. Tags: David klein poster, David Klein poster for sale, Rome poster, TWA poster.